Beginning in 1970, solo artists and musical groups began attending the Festival for free as a way to garner publicity for their craft and sound. It wasn’t until 1973 when the Daby Brothers became the first paid performers of the Festival receiving $100. In 1976, entertainment stages were constructed which enabled various acts to perform all at one time. Before these official locations, performers used any open space, including street corners and porches to play. The emphasis on entertainment increased again in the 1980s to the point where there could be 25-50 performers across up to 10 stages throughout the Festival. Musical entertainment has become a centerpiece of the Festival which now features four stages and 25 performances and is a major attraction to this day. The spotlight performance on Saturday, July 14th is the Tribute to the Music of 1969 performed by Inside Out. The performance is set to take place at 12:00 pm and include over an hour of iconic 60s hits. The performance is the culminating finish of the 1969 Revival Parade scheduled to begin on Saturday at 11:00 am. Don’t just let us have all the fun, we welcome all guests to attend in their grooviest garb! Plus, enjoy your favorite festival treats at the Food Court. Classics like fried dough will be side by side with local food trucks including Le Petit Poutine and Effortlessly Healthy. 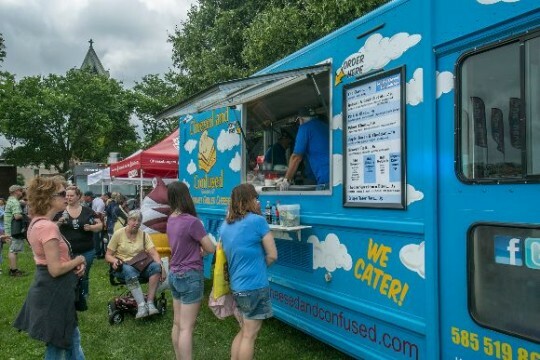 Offering options from dozens of vendors whether you’re craving salty, sweet or savory there is a spot for you. 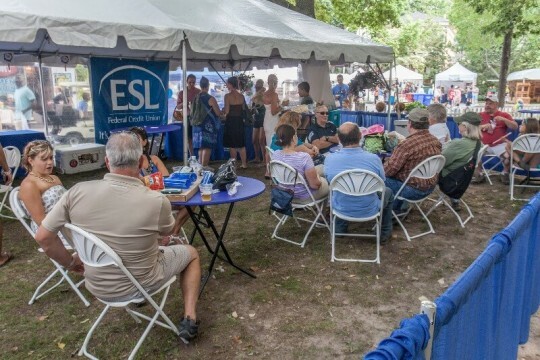 Pair your meal with a cold beer, glass of wine or taste locally made ciders and spirits under the shaded dining tent while you listen to the music and become a fan! Our sponsors play such a large role in making our 50th Annual Corn Hill Arts Festival celebration possible. Their dedication to the Festival and support towards helping us to present our over 350 talented artists is greatly appreciated. In 1802, Nathaniel Rochester along with several partners, including William Fitzhugh, purchased 12,000 acres and laid it out into a village plot named Rochesterville in honor of the senior partner. Even in the early years, Corn Hill was dedicated to recognizing its growth and many of the streets bear the name of founders, leaders, and early settler ethnicity. The name Fitzhugh is an English Anglo-Norman surname, as many of the early settlers of the area were from England it’s possible this was the root of the names appearance. There is no clear explanation for the street name, but it seems possible that it was an early effort from the people of Corn Hill to preserve it’s past. A special feature of this years 50th Anniversary Festival is the 1969 Revival Parade, which begins on Saturday July 14th at 11am. Get there early and scope out a spot on South Fitzhugh to experience two spotlight parade moments. At two stops along the street the parade will pause to display a tribute to an iconic moment from 1969. The Lunar Landing will remember Apollo 11’s successful mission to the moon and The Pythodd Club Jazz Performance will incorporate jazz music to recreate the atmosphere of the once packed and thriving Corn Hill Jazz Club. If you’re looking for a perfect parade spot look no further than South Fitzhugh! As you stroll down the street reminiscing about Rochester and all it has become keep an eye toward the future. You will be surrounded by new handcrafted works that tell their own story. Engage with the artists, stop into their tents, and learn about the creative direction and influences that sparked the the pieces before you. It will be hard to walk away without a keepsake after you hear how these artists have found such a outlet for their passion. Gain a new appreciation for the pottery, woodwork, glasswork, and more that line your path. The Festival blends new and old on South Fitzhugh Street! In January, the City of Rochester proclaimed 2018 the year of Frederick Douglass, in celebration of the 200th Anniversary of Douglass’ birth. From 1847 to 1872, Douglass called Rochester home. He originally published his newspaper, North Star, from the basement of the Memorial AME Zion Church located on Clarissa Street in Corn Hill. Douglass was best known for his work with the underground railroad and support of the suffrage movement. Today that legacy continues as his presence is incorporated into the streets of this proudly historic neighborhood. As a central street of the Festival with a direct view of the iconic gazebo, Frederick Douglass Street has been dedicated to what sparked the Festivals inception 50 years ago – the art! Artists booths line both sides of the street creating a blend of excitement and innovation. 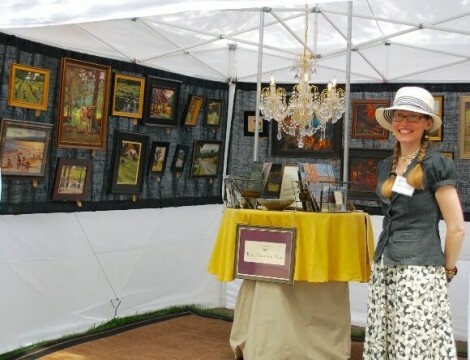 Explore original arts and crafts featuring jewelry, ceramics, mixed media, sculpture and more. You are in the perfect place to find thoughtful and unique gifts for friends, family, your office or your garden. Feel good about supporting the arts while you browse and enjoy the day. 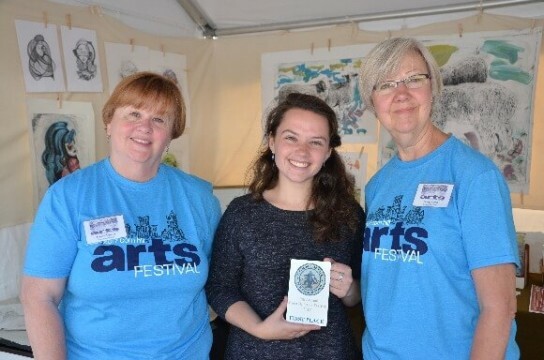 A main destination stop on the street is the official 2018 Corn Hill Arts Festival merchandise tent. This is the go to location for purchasing Festival apparel and this years commemorative poster. 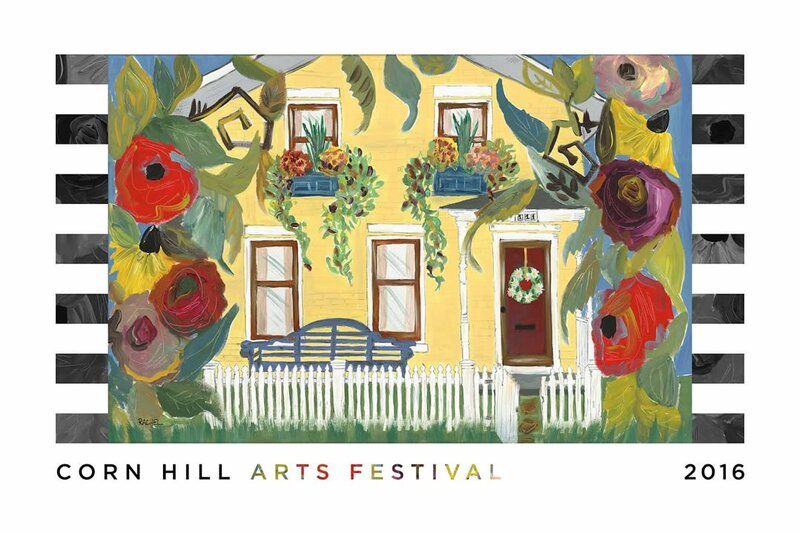 All of the Festival commemorative posters are available at the Corn Hill Neighbors Association Store, but you can only get your 2018 poster signed by the artist at the Festival on July 14th and July 15th. That’s right, this years artist, Ron Brancato, will be onsite to autograph his work! Don’t miss the chance to learn more about his design and how he celebrated the 50th anniversary through subtle details and color. Welcoming the future while remembering the past on Frederick Douglass Street. Adams Street is no stranger to being the family fun and kid centric destination. In 1986, the Festival moved all kids events to Adams Street to take advantage of the playground and open space around the recreation center. The Festival’s family-friendly atmosphere led to the creation of the 1990 “Kiddie Fest” which grew to include a carnival, creativity tent, and children’s court. 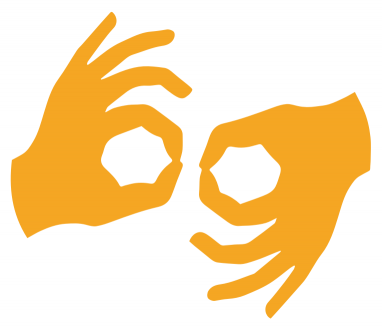 Since then there has been a focus on providing community and family entertainment with hands on activities. 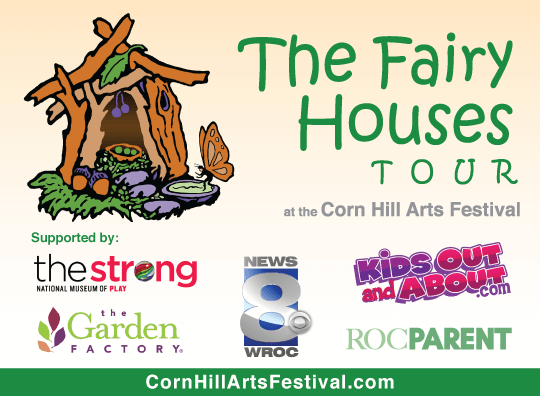 Join us at the 6th Annual Fairy Houses Tour and have your wishes granted by our whimsical fairy! Inspired by the “Fairy Houses Series” of books by Tracy Kane, the tour includes approximately 40 miniature houses that reflect the wonders of nature through playful designs. Be sure to keep track of your favorite and cast your vote in our “People’s Choice Award” contest. Many thanks to our supporting partners at WROCTV8, The Strong National Museum of Play, ROC Parent Magazine, and Kidsoutandabout.com for making this event happen. All Aboard! Hop on the Stokoe Farms Express, an early 1800’s steam engine replica chugging ahead, as it loops through the Nathaniel Rochester School lot. Tickets are $4 per person and free for children under 2. 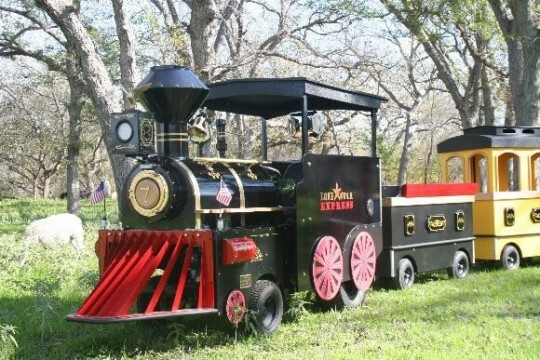 This enchanting and amusing ride awaits kids and adults alike. The fun doesn’t stop there! Stop by the Stokoe Farms Animal Adventure to meet the newest member of the Stokoe Farms family, Bunji the baby Wallaby. You can also get up close with Essa the camel, Zeus the miniature Zebu, and Mae Mae the Dwarf Nubian Goat. Tickets are $3 a person, a combo ticket with the train and animals is $6. Experience a hands-on thrill as you pet and feed the exotic animals. 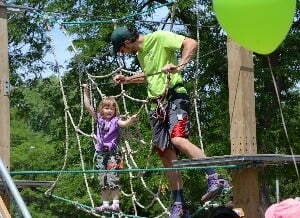 Venture further onto the field and kids 4 to 12 years of age can enjoy the Bristol Mountain Aerial Park. Kids can explore 8 different layouts while learning new skills and building self-confidence. Tickets are $5 per child and each receive a coupon for a future visit. The City of Rochester Fire Department will be bringing it’s Fire Safety House. Stop by this free mobile classroom that has child sized rooms featuring real life “safety hazards” that allow kids to safely experience the sights, sounds and dangers associated with fire in the home. They’ll learn essential safety tips and have fun while doing it! Give kids a change to burn off some energy at the Bounce Houses, an exciting ticketed activity, and don’t miss your chance to visit Roscoe the Clown as he makes balloon animals and objects for the kids to enjoy! Enjoy laughs, smiles, and more as you make your way from art to recreation on Adams Street. Named after Ralph Avery, a well known and beloved artist, the park pays tribute to Ralph who refused to see anything but beauty in the city he called home. Ralph lived in the Hervey Ely house and developed a strong connection with the Corn Hill neighborhood. Working with watercolors, Ralph mainly created pieces that featured Rochester’s skyline and Corn Hill scenes. In the 1950s and 60s he gained international recognition for the fourteen Reader’s Digest covers he painted. Today the mall is a certified stop on the Wegman’s Passport to Wellness Historic Corn Hill Trail. There is no shortage of entertainment at the Festival! Take advantage of the free visitor shuttle and be greeted by the sights and sounds of the Avery Mall 585 Stage. Presented by 585 Magazine, performances will be staggered throughout both days of the festival for a total of six shows. You can learn more and read about all the great groups and performers on the Festival’s entertainment page. 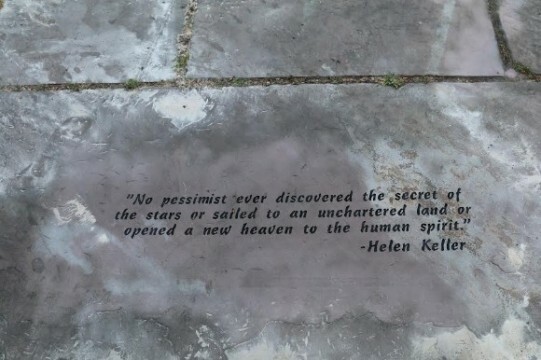 And, as you make your way around the park you’ll find new inspiration as you experience the Avery Mall “Wisdom Garden.” The Corn Hill Neighbors Association has been working for two years with an expert mason to engrave the walking stones with impactful and historically relevant quotes. To date, there are 30 quotes to admire with plans to add an additional 15 next year. 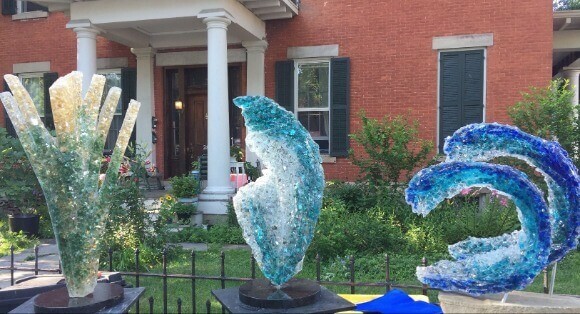 Funds raised during the Corn Hill Arts Festival through sponsorships, vendors and exhibitors are disbursed by the Corn Hill Neighbors Association for a variety of community needs. Festival funds are also used for protecting and promoting the historical character and beauty of the area. It’s thanks to those sponsors, vendors, and exhibitors that we are able to create this thoughtful and unique detail to be enjoyed by all residents and visitors. Laying the foundation for artistry at Avery Mall! Photography, textiles, and ceramics oh my! The earliest appearance of the name “Cornhill” appeared on an early city land tract map. Back in the 1970’s, neighbors wanted to give their community a name that reflected a more pleasant urban setting. Modeled after places like Beacon Hill in Boston or Nobs Hill in San Francisco they chose Corn Hill. Today, the street retains a luxurious feel with the development of townhomes that provide all the comforts of suburban life nestled against the city. An artistic melting pot turns Cornhill Place into an outdoor gallery. As you stroll among the tree-lined street, visitors and artists converse about techniques and preferred materials used to create the pieces seen before you. Each year the festival recognizes the dedicated efforts of the exhibited artists and awards first, second, and third place winners in over eight categories. The Festival features original works in glass, photography, textiles, graphics and more! Winners are presented with $8,000 in prize money and a feature listing on the website to celebrate their success. Mingle with artists and stroll down the scenic street as you look for that perfect piece of art on Cornhill Place. Atkinson Street is steeped in historic significance. As the location of several of the oldest homes in the Corn Hill neighborhood the street in its entirety has been included in the Preservation District. Preserving the past has allowed the life and story of Howard Wilson Coles, one of Rochester’s most prominent African-American community leaders to be told. Coles lived at 98 Atkinson Street, a man ahead of his time, he understood the need for African-American entertainment and discussion of relevant issues. Starting in 1933 Coles founded and published The Frederick Douglass Voice Newspaper for six decades, and in 1938 WSAY hired Coles as the first African American radio personality. You’ll be delighted to find a beautiful tree lined street filled with a mix of artists coming together to present different styles and trends that are fascinating the art community. As you make your way through the eccentric and playful designs enjoy the live music entertainment at the Porch at 27 Atkinson Street presented by Rochester Woman Magazine. The venue will host three unique performances on each day of the Festival and features crowd favorites such as Jim Richmond and Todd East! Explore traditional and contemporary art while you listen to the music that creates a buzz of excitement on Atkinson Street. 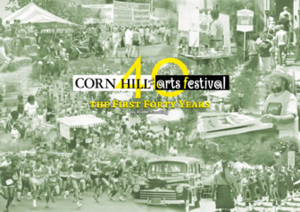 In 2008, the Corn Hill neighbors were considering ways to provide young artists the opportunity to gain real-life experience as they planned for their artistic careers. From that initiative, the Emerging Artists Expo was born. In the ten years since, over 200 talented artists have received exposure, sold their work, received prize money and had a real-life experiences. Artists who exhibited at the Expo have even been commissioned to create the annual commemorative poster, including Kat Patterson who created the 2014 poster and Ryan Martin who contributed the 2017 poster. 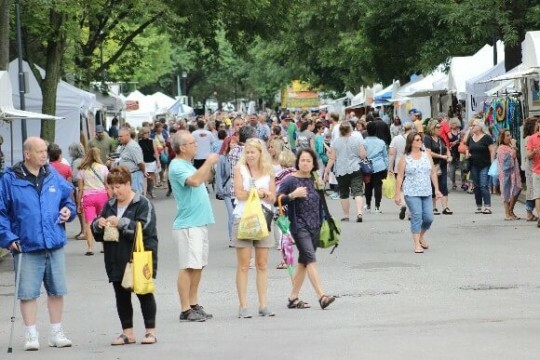 Eagle Street transforms into a marketplace of budding new artists the weekend of July 14th and 15th. 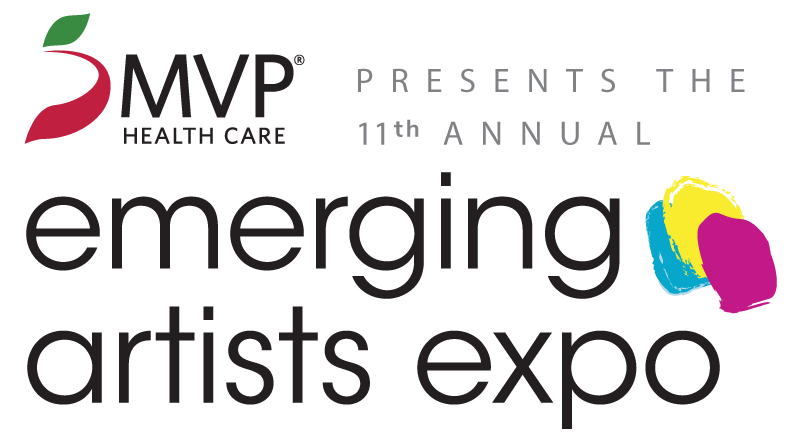 MVP Health Care returns for its fifth year as the presenting sponsor of the 10th Annual Emerging Artists Expo! 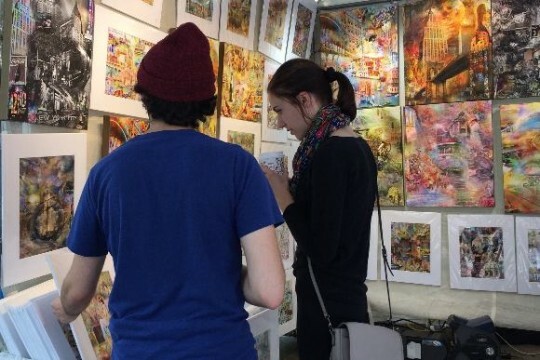 Each year, the Expo provides young artists between the ages of 15 and 25 the opportunity to exhibit their creations and interact with the local community. The selected artists are provided with a 10’x10’ booth, publicity, exposure, and a central payment station. The Festival also allows young artists to engage with the local community and build relationships, in addition to being eligible for prize money. The Emerging Artists Expo is a can’t miss attraction. Stroll down the scenic street and appreciate the diverse and enchanting creations. If you like what you see don’t hesitate to provide feedback or even make one of the unique pieces your very own! Are you interested in being a featured artist? It’s not too late to apply! Interested artists must complete the online or mail-in application by June 1. For more information or to apply online, visit: https://cornhillartsfestival.com/emergingartists/. Originally named Plymouth Circle, Lunsford Circle was renamed in 1986 after the first African- American physician in Rochester, Dr. Charles Lunsford. He was known for his commitment to his patients and the community. His vision for strong community support is directly in line with the mission of the Corn Hill Neighbors Association. What to experience in Lunsford Circle? A variety of activities will take place on July 14 and 15. 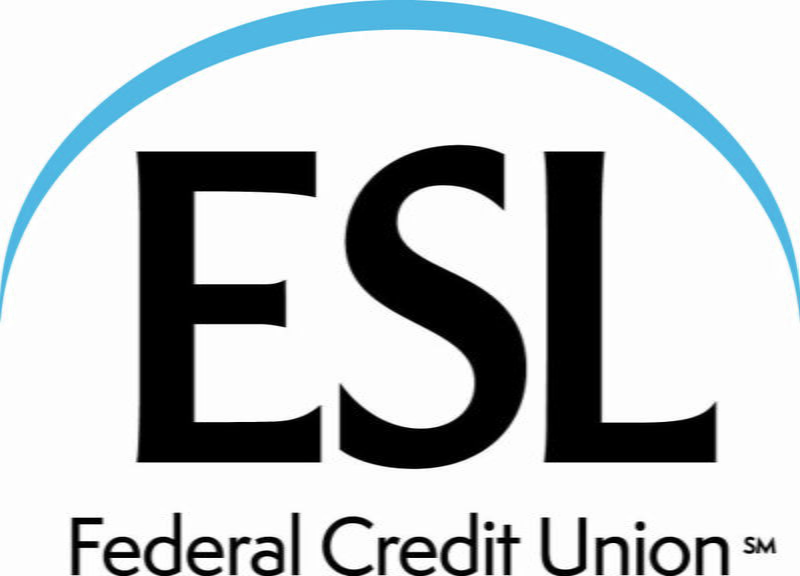 Our presenting sponsor ESL Federal Credit Union, welcomes all visitors to their hospitality tent. Get your perfect 1969 themed selfie and relax with refreshments and family fun activities to join in on! While you’re here take advantage of the shade and cool off in front of the Labatt Blue Light Beer Gazebo Stage. Perfect for getting off your feet and enjoying live music including C’est Bon Cajun Dance Band, Moving Mountains, and more! This year, an expanded offering of area vineyards, cideries, and distilleries will be on hand at the Beer, Wine, Spirits, and Cider Gardens, serving the perfect tastes of summer. Come and learn more about the flavors of the region! Our 1969 Revival Parade will course through Lunsford Circle on Saturday beginning at 11 am. The Beatles Abbey Road iconic album cover will be available as a selfie stop thanks to SpeedPro Imaging of Rochester. Look for more icons throughout the Festival. Our sponsors play such a large role in making our 50th Annual Corn Hill Arts Festival celebration possible. Their dedication to the Festival and support towards helping us to present our over 360 talented artists is greatly appreciated. Make the most of your Festival experience by taking a lap around Lunsford Circle!